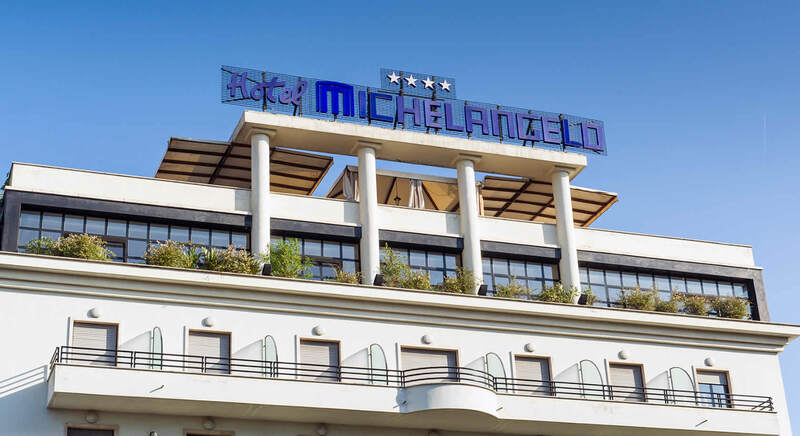 Enjoy the charm and hospitality of Umbria: Whether traveling for business or to enjoy a holiday, Hotel Michelangelo Palace will make you spend an unforgettable stay. 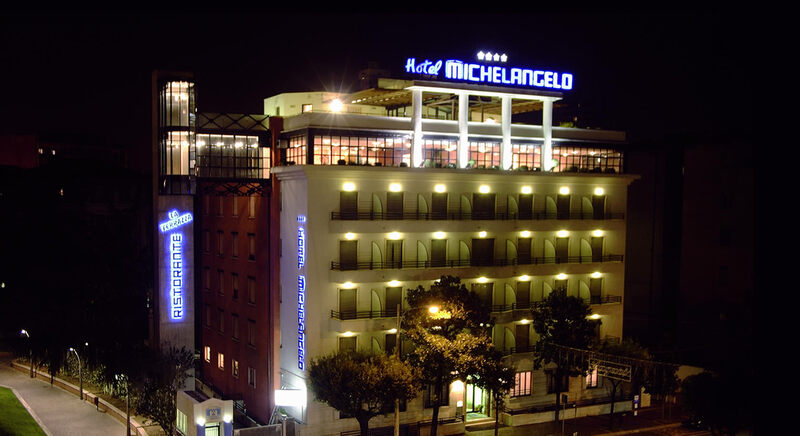 The Michelangelo Hotel offers a refined setting, peaceful atmosphere and great professionalism. All accompanied by excellent service and welcoming attitude typical of someone who loves to do this job with passion. The best conditions for a relaxing stay. 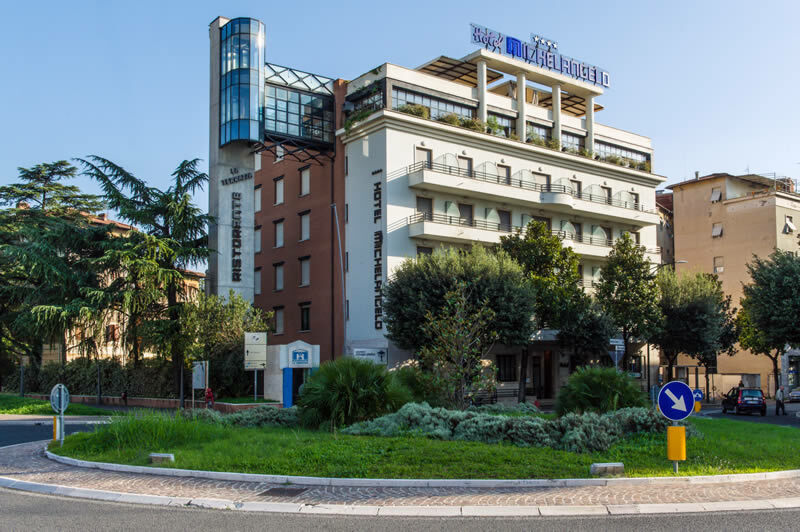 Very close to the beautiful and unique spectacle of Mamore Falls, our hotel is like a small paradise in the center of Terni. 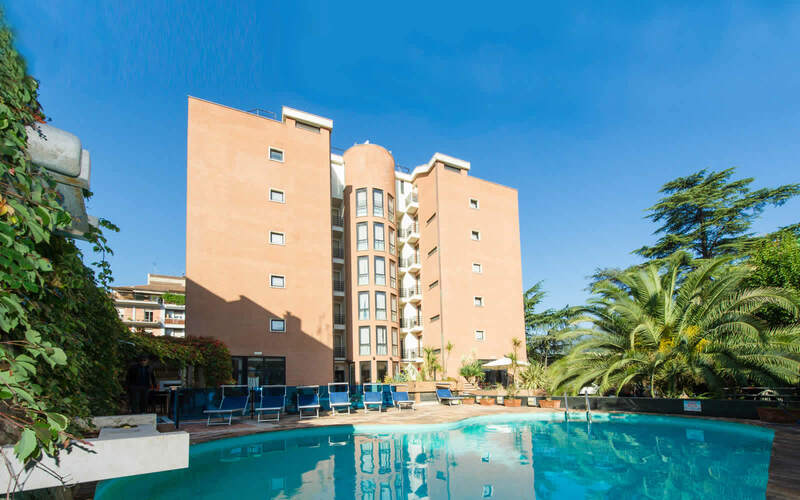 You will be surprised by our city and our family atmosphere, unique in its kind, in a mix of ancient and modern, which blends in assistance always available, with the right warmth to make you feel at home.